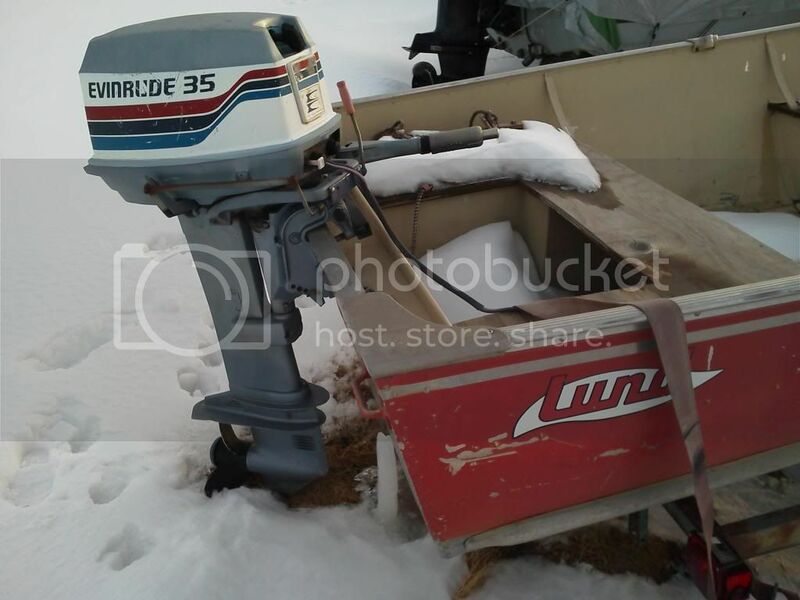 1983 Lund boat - - - 6 messages. Showing 1 through 6. Its time for you to get on the water this year with this American classic! 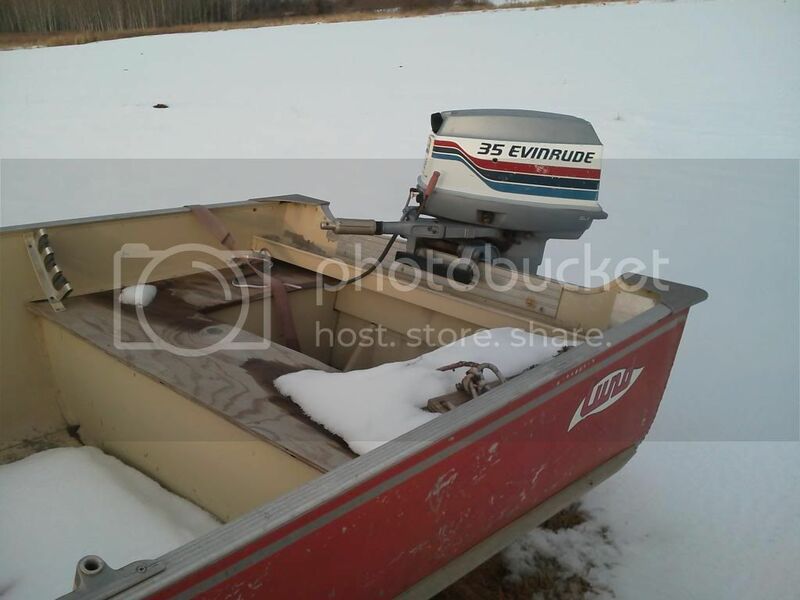 I have a 16' deep-V Lund, 35 horse Evinrude (Electric start) and trailer. 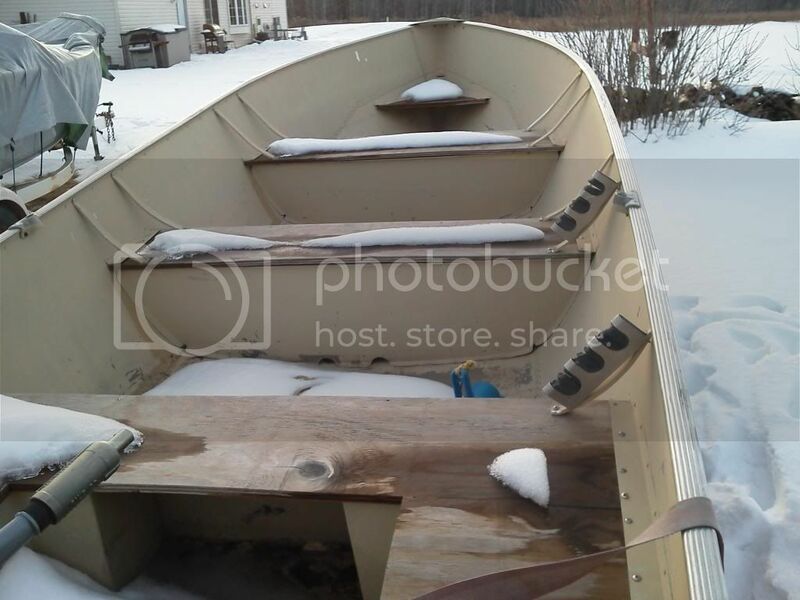 This boat was used as a spare at our campsite for extra people to get on the lake. There are no other options other than the Boat, motor and trailer. 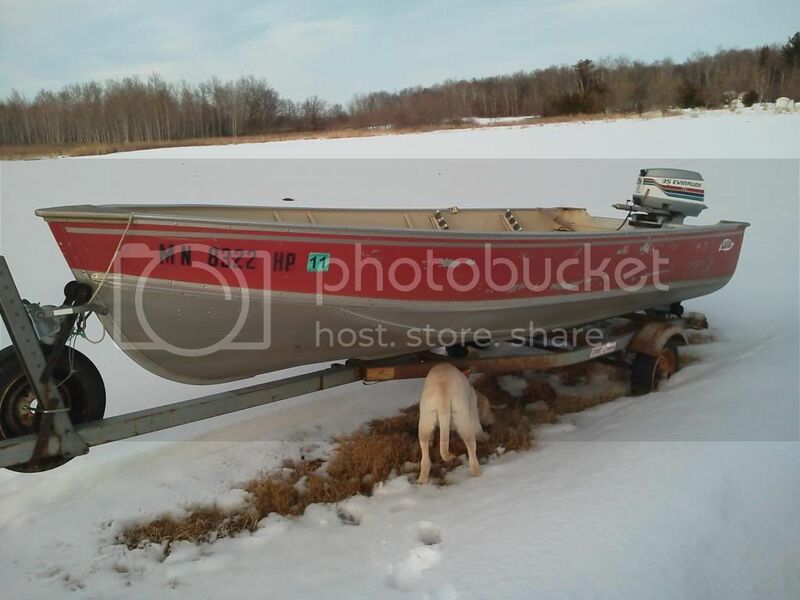 Boat is located in Grasston,MN about an hour north of twin cities. What are you asking out of curiosity? Not a bad price for that package.